The Treatment Hub clinic provides a vast range of services by professionally trained and HCPC registered professionals to keep you fit, active and healthy by undertaking clinical assessment and appropriate treatment for your condition or injury. We are specialsists in foot health, foot and lower limb biomechanics, neurobiomechanics, sports injuries, in-shoe pressure analysis and video gait analysis in our foot and ankle biomechanics clinics in Hamilton and Glasgow. Our clinic provides orthotics & biomechanical assessment, in shoe pressure analysis, video gait analysis, specialist foot and biomechanical assessment clinics delivered by both Podiatrists/Chiropodists and Orthotists, orthotic lab, Physiotherapy and Sports Therapy clinics in our specilist clinics in Glasgow city centre and Hamilton, South Lanarkshire near Glasgow. 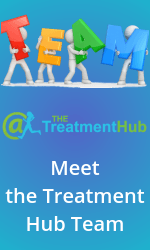 The Treatment Hub clinic provides a unique one stop shop to provide the best level of treatment for patients using our services. We manufacture our own custom made orthotics, semi custom orthotics and can even embed specilist pressure sensors into our custom orthotics so that we can measure how well your orthotic perform in modifying your biomechanics. We are the only orthotic clinic in the UK able to do this! This give patient's access to all of our clinical professionals and allows us to see patients jointly giving access to dual consultations which is unusual in many other clinics in the Glasgow area or indeed Scotland. We also have an additional specialist biomechanics and orthotic clinic as part of Acusports clinic in Glasgow city centre. 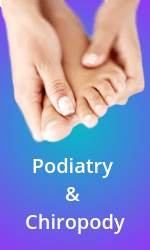 Within this clinic we also have access to Physiotherapists, Sports Therapists, Orthopaedic Consultant surgeons, Orthotics and biomechanical assessment clinics again provided by Podiatrists/Chiropodists, Orthotists and Orthopaedic consultant surgeons workng collectively to provide the best possible care. Based in Hamilton, South Lanarkshire and also in Glasgow city centre we provide FREE Biomechanical Assessments, Orthotics manufacture and Orthotic repairs on site. Our orthotic lab situated beside our orthotic clinic allows to manufcature and deliver orthotics the same day. What's more, if you need custom made footwear to use with your orthotics we can do that also in our orthotic clinic. We also have an additional specialist biomechanics and orthotic clinic on Fitzroy Place in Glasgow city centre. 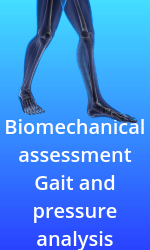 This clinic is specificially for biomechanicall assesments and orthotic assessments. The Treatment Hub also delivers Sports injury clinics with Sports Therapists, as well as Podiatry and Chiropody treatments alongside it's very successful orthotics and biomechanics clinics. The thing that makes The Treatment Hub so different from other sports injury clinics, Podiatry/chiropody clinics, Physiotherapy clinics and Orthotic and Biomechanical assessment clinics is that we have a genuine team approach. 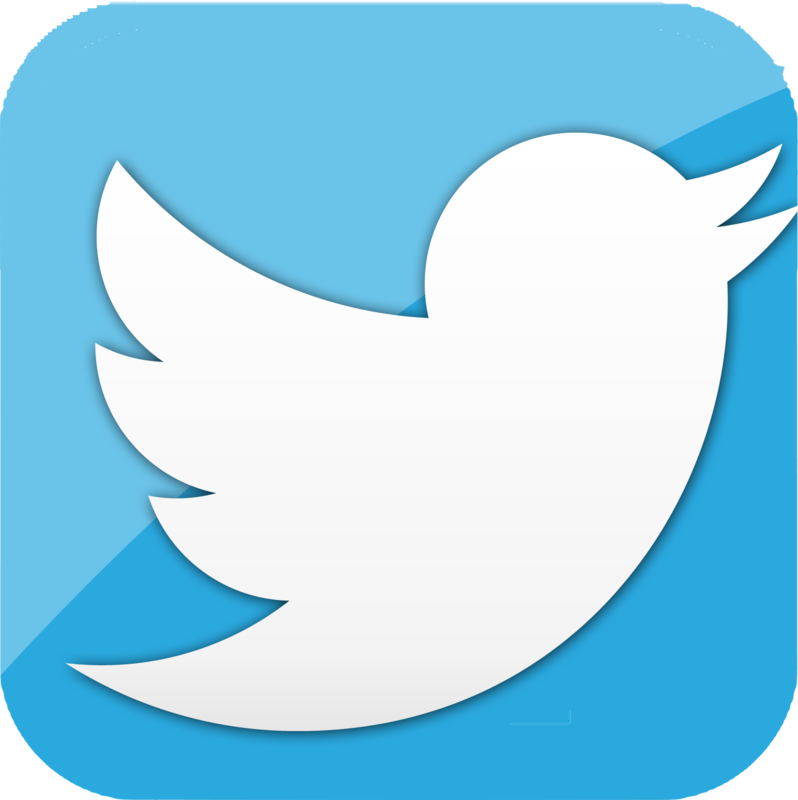 This means that not only will you have acces to a large variety of clinical knowledge from different clinical backgrounds, but we work together to ensure you get the best care possible, simple really! The award winning Lanarkshire and Glasgow city centre clinic providing Physiotherapy, Sports Therapy, Orthotics, Biomechanical assessment, Podiatry and Chiropody. The clinic team genuinely strive to deliver the best possible service to you our patients, and our recent Whatclinic.com awards for customer service 5 years running in both 2013, 2014, 2015, 2016 and 2017 proves that we don't just say it we mean it! The Treatment Hub clinics in Hamilton, South Lanarkshire and Fitzroy Place, Glasgow city centre have all you need to keep you healthy, active and in the best condition possible. We do this with professionally qualified staff including Orthotists, Sports Therapists, Physiotherapists, Podiatrists (Chiropodists) who are state registered ensuring that you receive the best possible care. The Treatment Hub clinic in Hamilton is 5 minutes walk from Hamilton Central station, which is on the main train line from Glasgow Central station. By car, Hamilton is around 20 minutes from Glasgow city centre, with parking immediately behind our clinic. The Treatment Hub Glasgow City Centre clinic is situated on Fitzroy Place in Glasgow city centre. 5-10 minute walk from Charing Cross and Kelvingrove Museum. 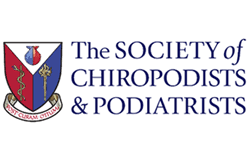 Making the Glasgow city centre Podiatry, Chiropody, orthotic and biomechanics clinics accessible for anyone coming from around Scotland.